Spring is springing or something like that… we just want to be out sliding some dry roads! Issue 28 of Skate[Slate] Magazine should now been in your hands giving you the ocular enjoyment of some of the best photos of the year. If you haven’t received it yet, let us know by emailing contact@skateslate.com. Otherwise you can start reading now by downloading the issue on our mobile apps using the login information provided in the email when you subscribed or by checking out a digital subscription on your favourite device. We’re stoked to bring to you another issue of Skate [Slate] Magazine and have a ton of incredible photographers and photos to highlight! The 2015 Skate[Slate] Photo Annual not only brings you some of the best from the our crew of Jon Huey, Max Dubler, Will Edgecombe and Jonathan Nuss, we’ve got a jam packed contributor section with over 15 different photographers featured from around the world. This issue of Skate[Slate] magazine also highlights a couple notable photographers from our scene, break out shooter Perry Finley, rising artist Khaleeq Alfred and veteran Jacob Lambert in their own expanded articles. If a photo is really worth a 1000 words, one email definitely can’t cover it all, so be sure to get your hands on a copy of the issue or download it to read it all! We will also be releasing some additional exclusive content from this issue over the next couple weeks on Skate[Slate].com so check back often to not miss anything. Skate House Pages – Charlie Darragh goes deep. Want to learn more about the Photo Annual Cover? Get the story behind the photo from Jon Huey himself! Premier subscribers also got a set of all new, limited Liam Morgan Blood Orange Wheels and a bunch of stickers. 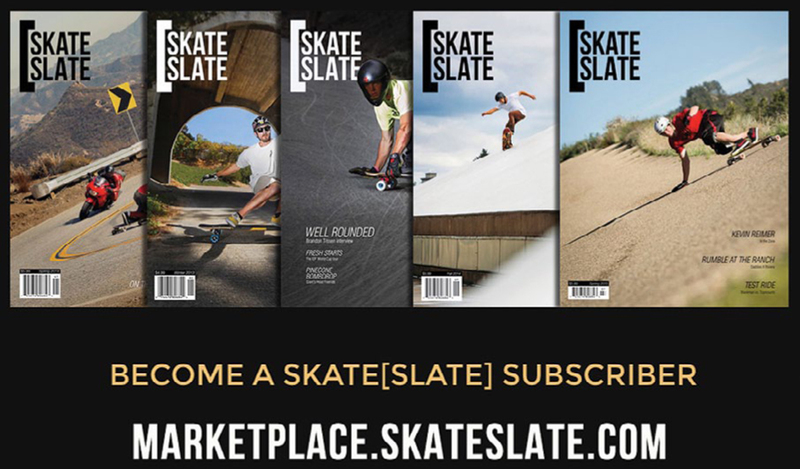 Head over to the Marketplace to sign yourself up for a Premier subscription and get a brand new set of wheels delivered to your door with every issue! Do you want a set of wheels shipped to your door with every issue? Sign up now! Don’t miss the Issue 28 Photo Annual coming up in January 2016 subscribe!